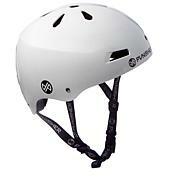 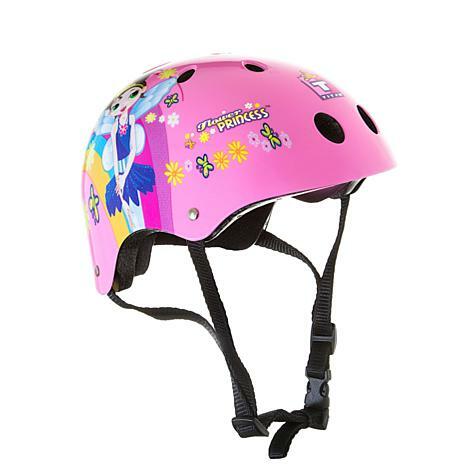 Protect your little princess with this stylish helmet she can wear while riding her bike or skateboard, and for skating and even playing hockey. 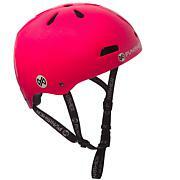 Constructed with an ABS shell with a pretty exterior design and comfortable EPS foam liner, she'll be proud to wear it — you'll enjoy the peace of mind. 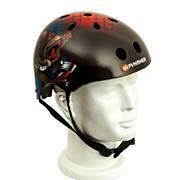 Always ride with a safety helmet.